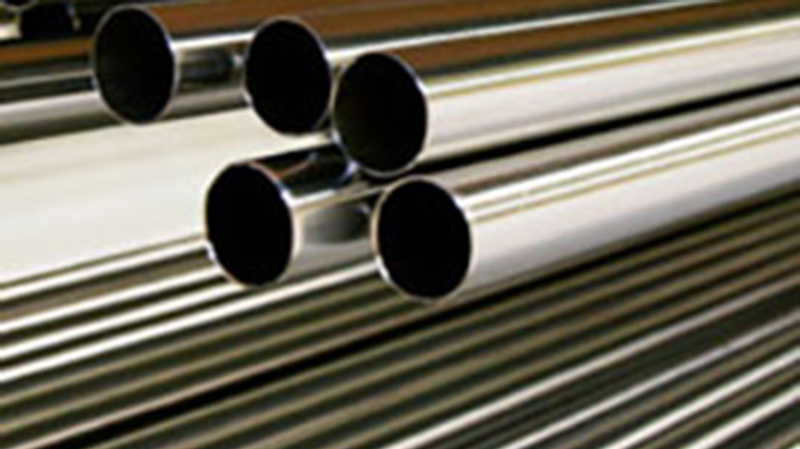 CFM specializes in the cold work fabrication (pilgering) of custom seamless Zircaloy tubing. Sizes range from 0.250” (7mm) OD to 2.000” (50mm) outside diameter. The wall thickness can be as low as 0.010" (0.25mm). Standard tolerances as low as 0.0005” (0.02mm) are common. Higher precision is available upon request.